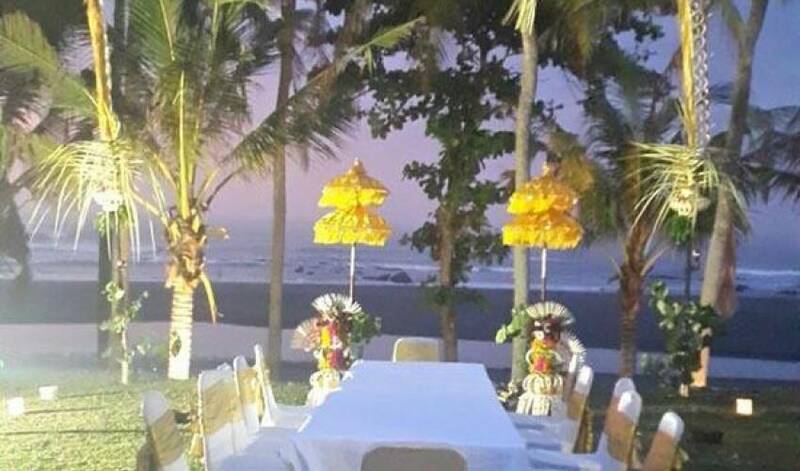 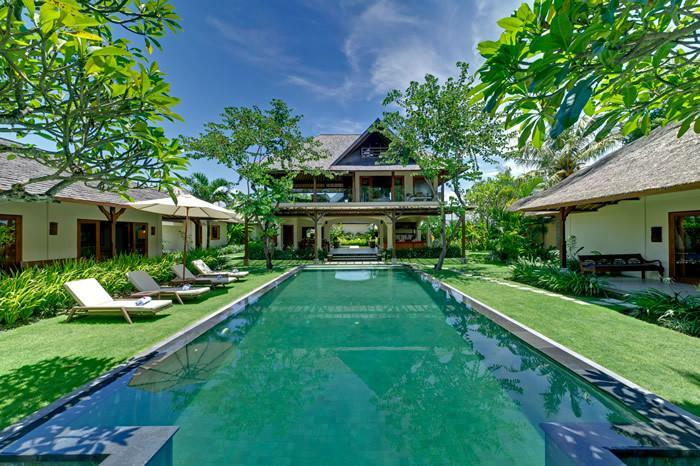 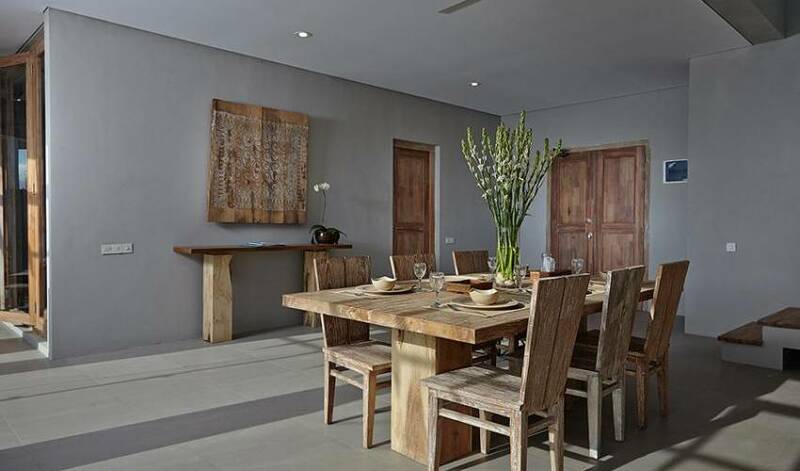 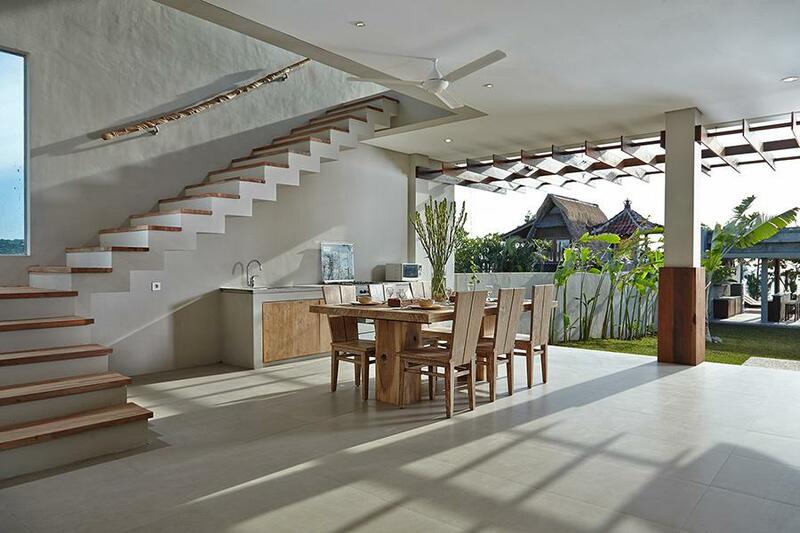 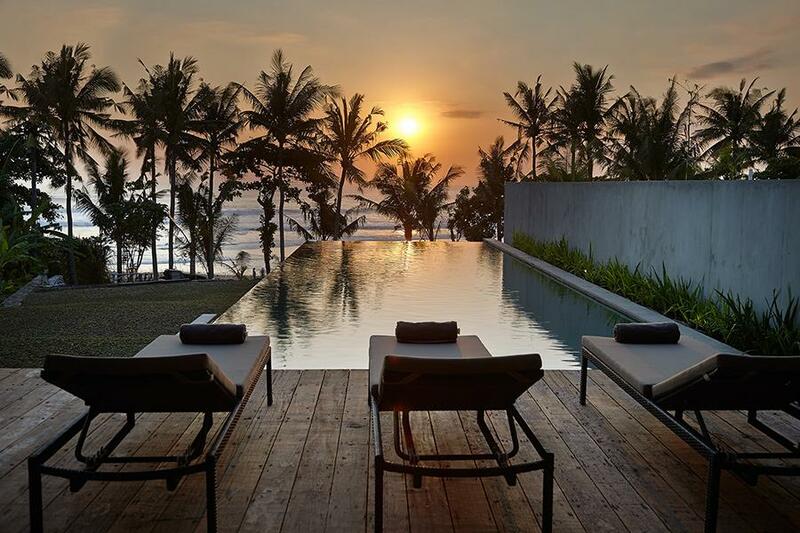 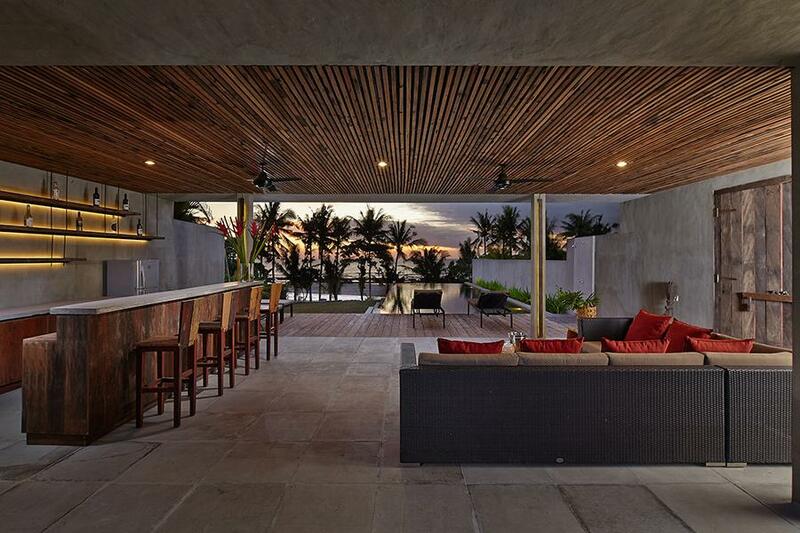 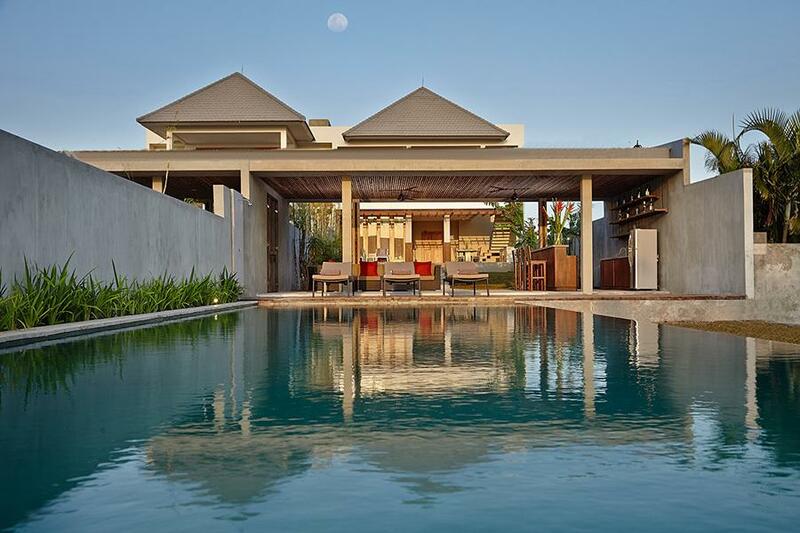 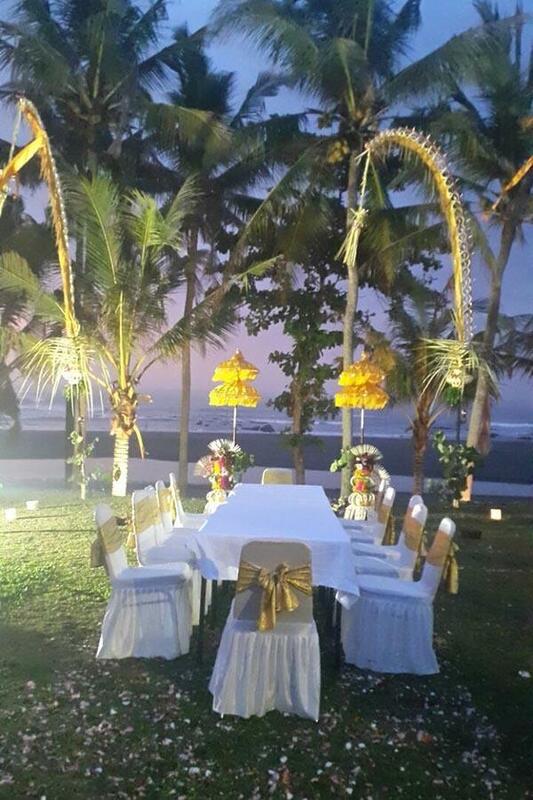 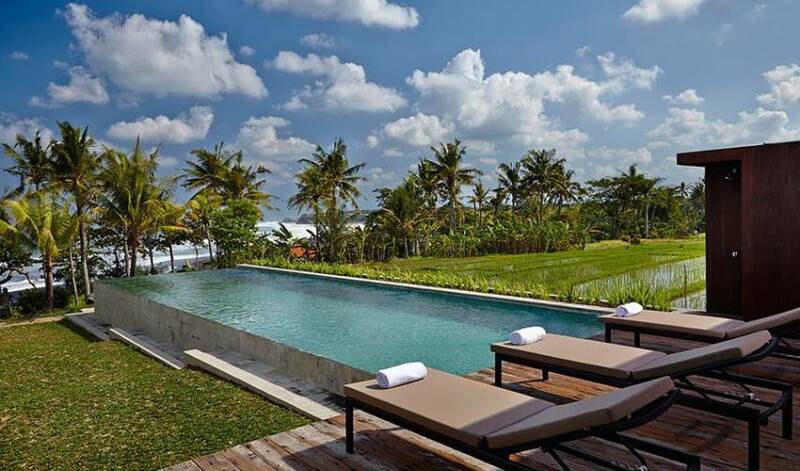 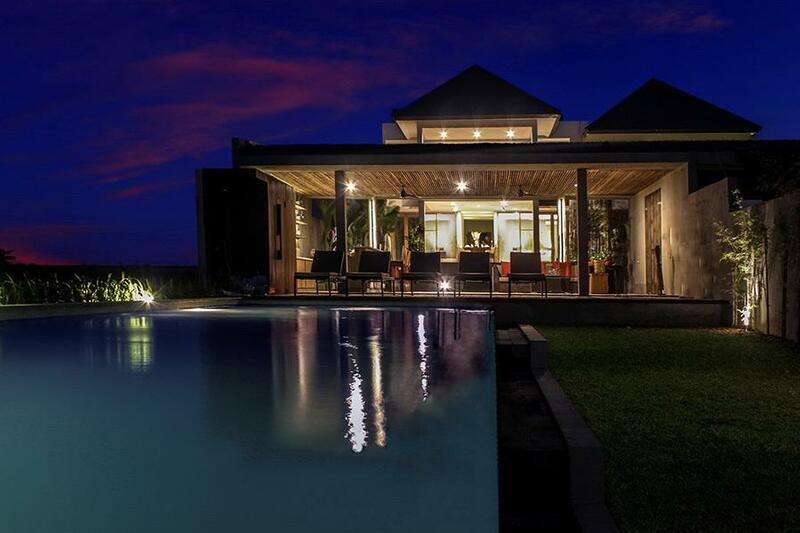 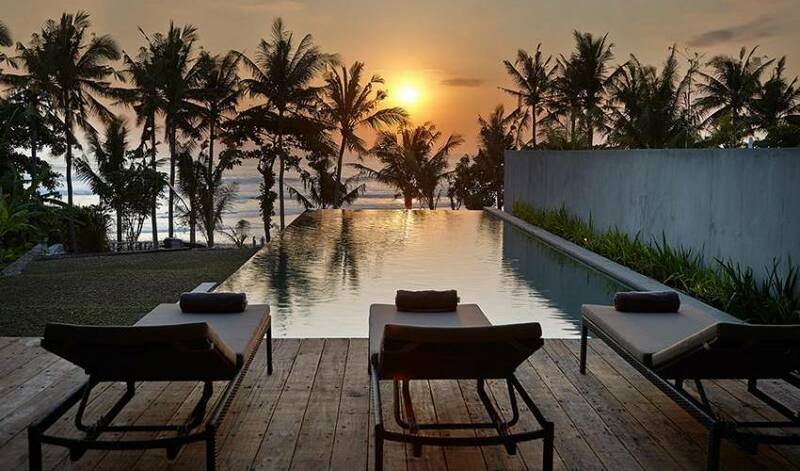 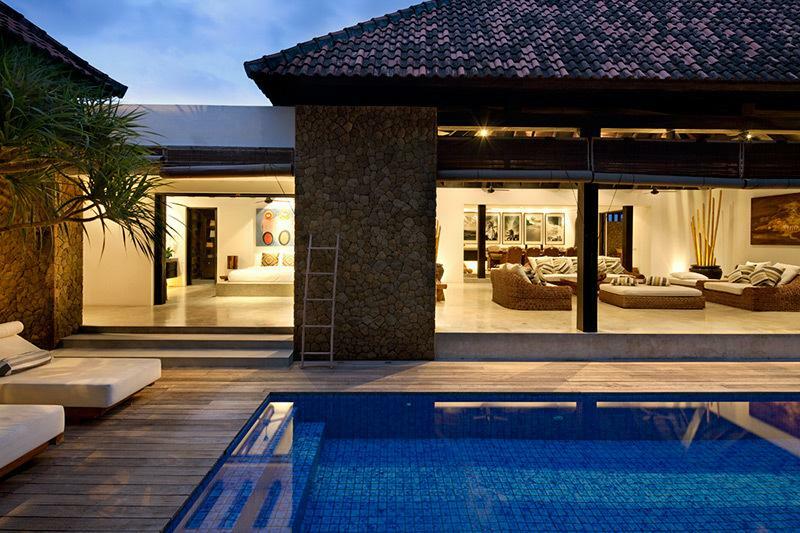 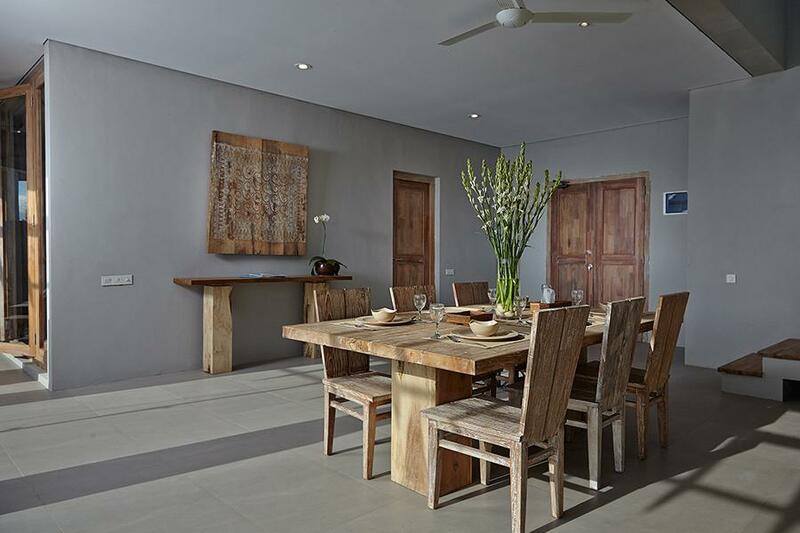 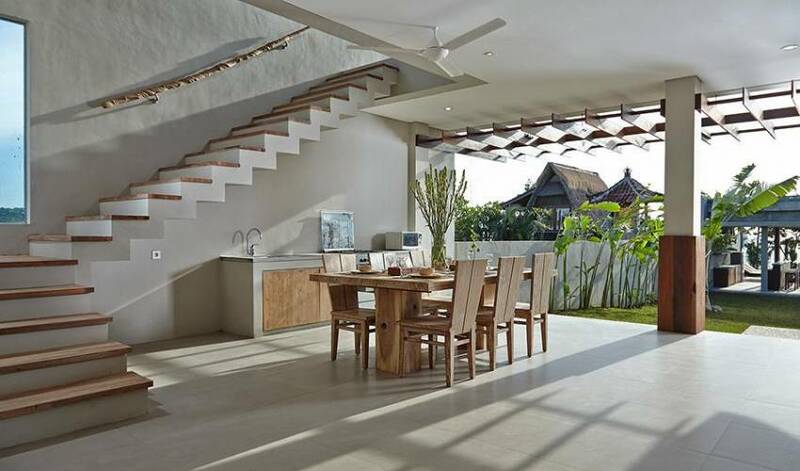 Welcome to Villa 3640, an absolute beach front villa at Mengening Bali! 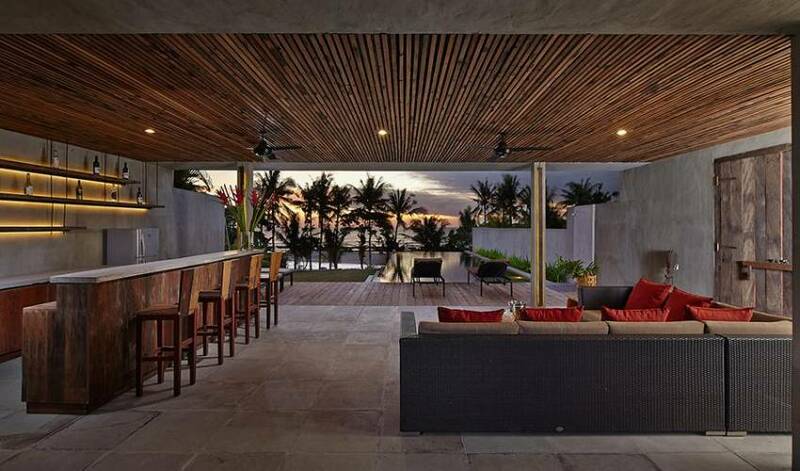 The living area and bar is the open air area , the huge spot that gives you the best experience of feeling the ocean, enjoying friends and family gathering. 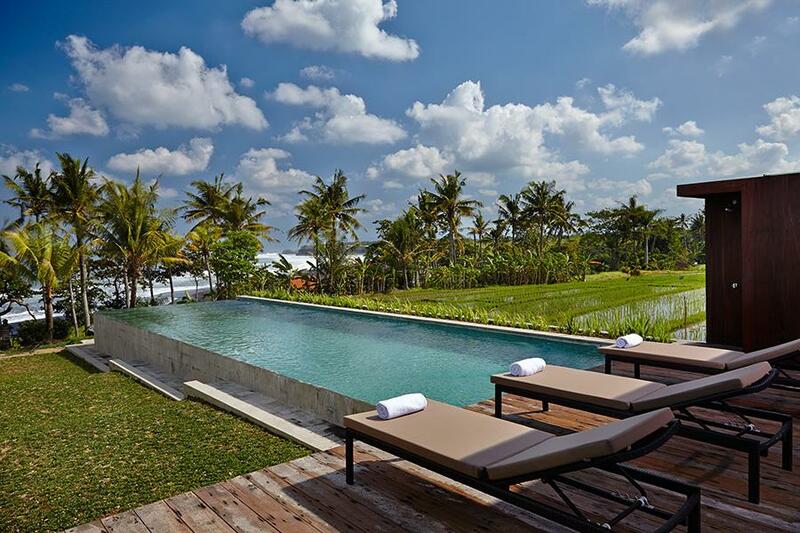 This space covers 85 m2 area which also extends directly to the open air wood decking flooring that serves as sunbathing spot before swim.